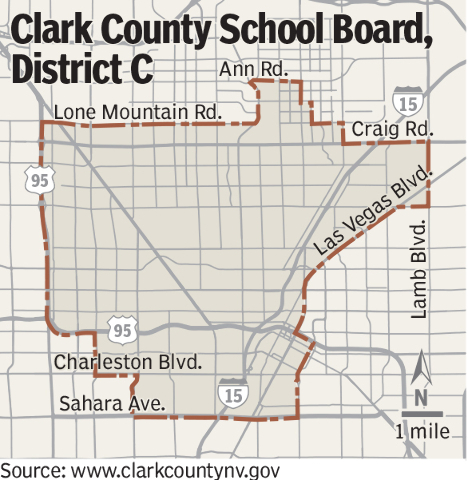 Three candidates running for the District 3 seat on the State Board of Education hold three distinct views on Common Core standards in Nevada: One thinks they’ve failed, one says the standards are good but shouldn’t be tied to federal funding, and one says the standards are teacher- and student-approved but will take time to show success. 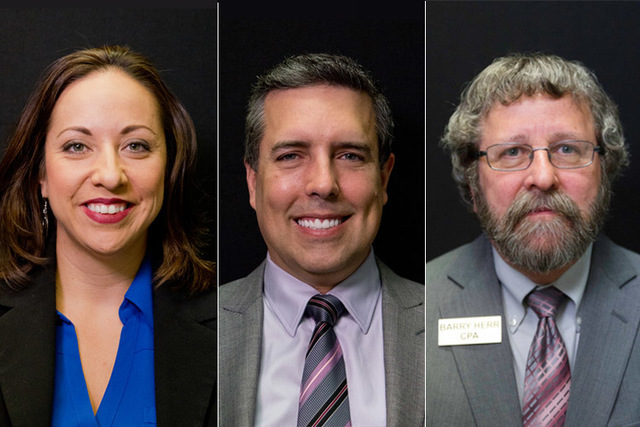 Two candidates are challenging Felicia Ortiz, the four-month incumbent, in the race. Dave Hales said to retain teachers he will support initiatives that address large class sizes and incentivize teachers to work in underserved schools and high-demand areas such as special education. Hales called Common Core a “well-intended concept that has shown not to be workable,” and said the standards require teachers to place too much emphasis on standardized tests. Barry Herr said his biggest priority would be hiring competent teachers by putting more money toward vetting them and making their wages competitive in the national market. He is “a strong believer in smaller school districts,” saying it’s hard for district heads to focus on the needs of each school when there are so many under one umbrella. Parents and each school’s administration should have more control in their districts, he argues. He also said Common Core standards ensure students nationwide are on the same page, but he disapproves of federal dollars being used to control what local districts are doing. Ortiz, who was appointed by Gov. Brian Sandoval in February, said her time on the board gives her an edge in the race because she understands what it has purview over. Her priorities as a state board member would include funding programs for the state’s most needy and most gifted students and supporting teachers through appreciation events so they want to stay in the communities where they teach. She supports smaller districts because “there are fewer levels of bureaucracy between the decision-makers and the students impacted,” but acknowledges the board will have to make sure rural schools aren’t left behind and inner-city schools aren’t left with long-term substitutes and too little funding. Because the position is nonpartisan, if any candidate wins more than 50 percent of the votes in the June primary election, he or she wins the position outright. Contact Kimber Laux at klaux@reviewjournal.com or 702-383-0283. Follow @lauxkimber on Twitter. Occupation: Executive at Global Fidelity Corp.